Poll: Which design would you wear? Happy birthday to me! Next week is my birthday and I seem to be starting a tradition. 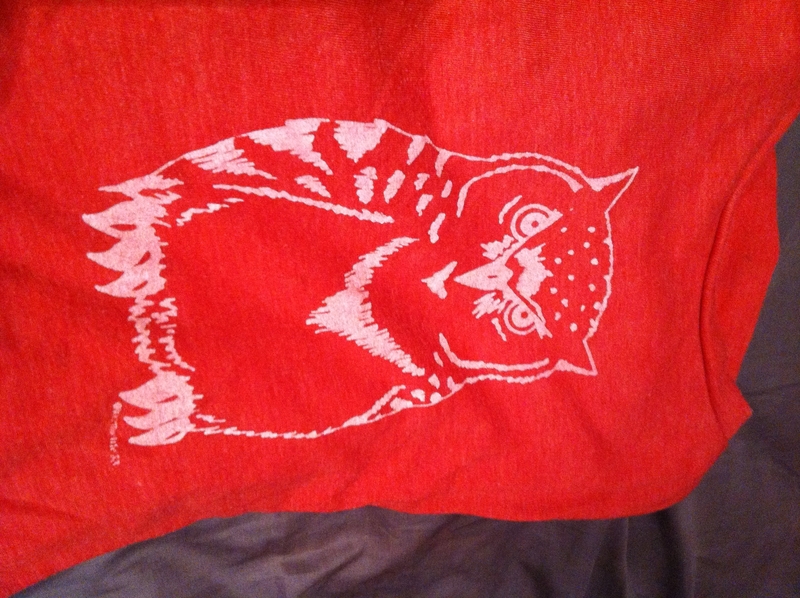 Last year we silk screened shirts at my birthday party for the most amazing theme ever: Put A Bird On It. And birds were put on things… 32 items were screened! This was the most popular of the two designs I created. This year’s theme makes me think of my horrible fashion choices in the 80’s but represents so much more: My Future’s So Bright, I Gotta Wear Shades. Once again, we will be silk screening t-shirts (or any item people want screened) but this time for a donation to Classics 4 Kids, dedicated to educating children through the music and the arts. If you can’t make the party, we can still screen you an item. Just text, email or DM me and we will figure it out. Help me decide this year’s design. We will only do one design, but in two different colors. 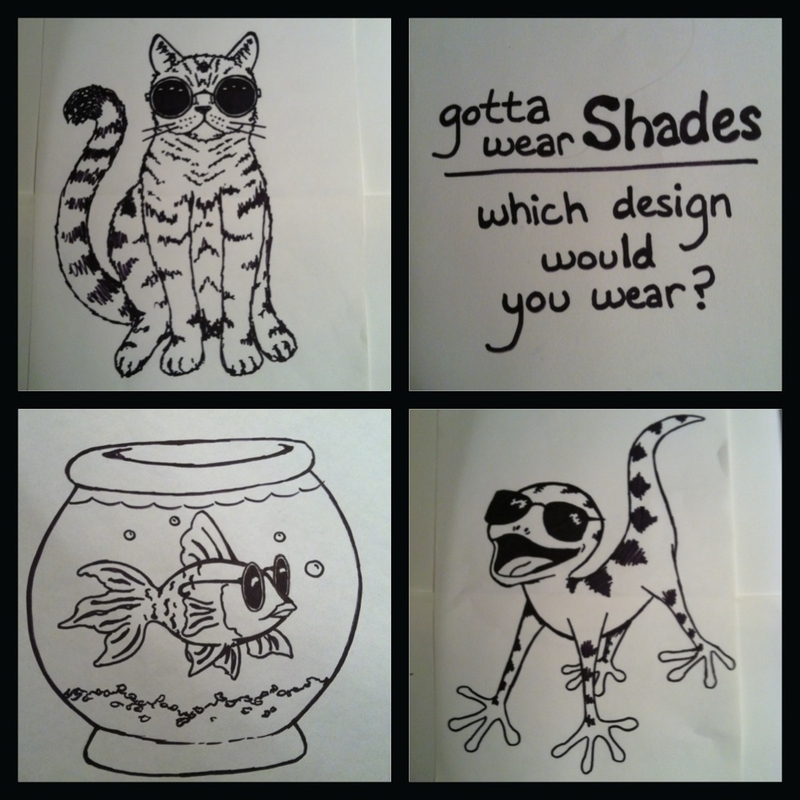 Pick a design you would wear. We will be burning the screen this weekend, so make sure you have a say. Even if you won’t be there and don’t plan to get a shirt, do the poll. Admit it, polls are fun.